The Via Francigena is steeped in wonderful history. For thousands of years, this trail has been an important route for pilgrims travelling to Rome from all over Europe. From the WWI battlefields of Northern France to the famous Colosseum of Rome this is a history lover’s paradise. 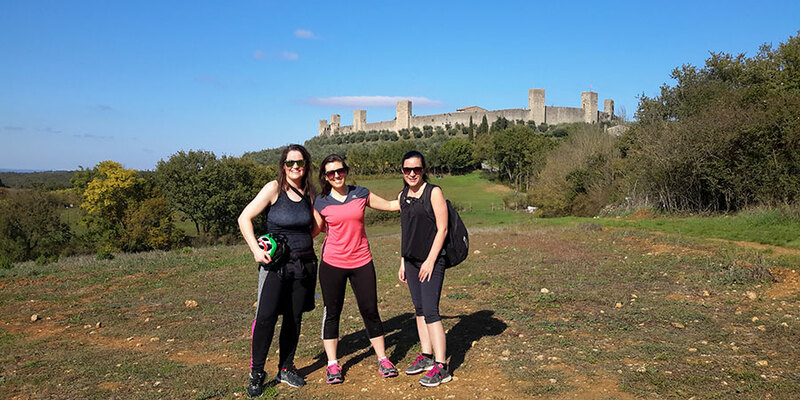 One of the best things about a walk like the Camino or the Via Francigena is the opportunity to immerse yourself in the local culture. Many of the villages and town on the Road to Rome are quaint and authentic reflections of their culture. Chat with the locals, learn about their customs and traditions and pick up some phrases along the way. You will walk through four countries if you complete the entire via Francigena; England, France, Switzerland and Italy. This means that culture food and landscape is ever changing. 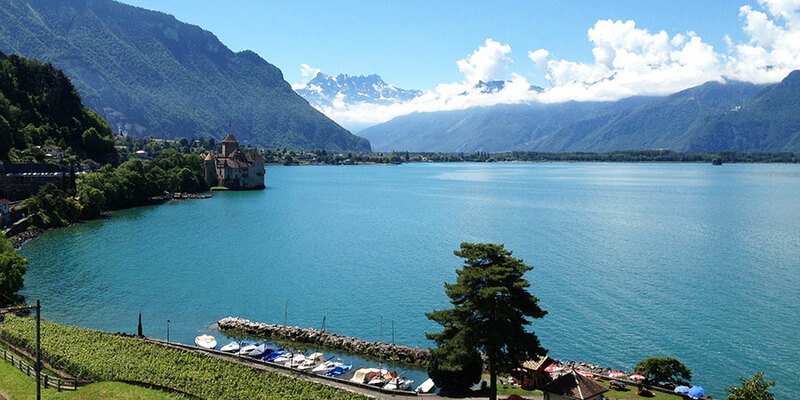 You begin at the Kent and Dover Cliffs and after travelling through France you will encounter the majestic Swiss Alps. You can also expect some thrills along the rolling hills of Tuscany. Finishing in a multicultural and vibrant city like Rome is the perfect end to an amazing journey. Visiting multiple regions on the Via Francigena allows you to experience a range of local culinary delights. France is famous for its cuisine and you won’t be disappointed by the restaurants in towns along the trail which are often family run. Pizza and pasta lovers rejoice! You will be served the real deal in Italy. You can make your mind up which region has the tastiest coffee, it’s a real toss-up. Any great walk should allow you to separate from technology and stress. Surrounding yourself with nature will free your mind so you can focus solely on what’s in front of you. On the Road to Rome, you’ll experience flora and fauna in a wonderful colourful surrounding that will leave you daydreaming for weeks after you return. The Via Francigena is 2089 kilometres long in total. That will take you around 100 days to complete on two feet. The challenge speaks for itself and the sense of accomplishment after you complete it will live with you forever. However, if you don’t have that time you can complete some sections like Tuscany in just a week which is just as satisfying on a tight schedule.